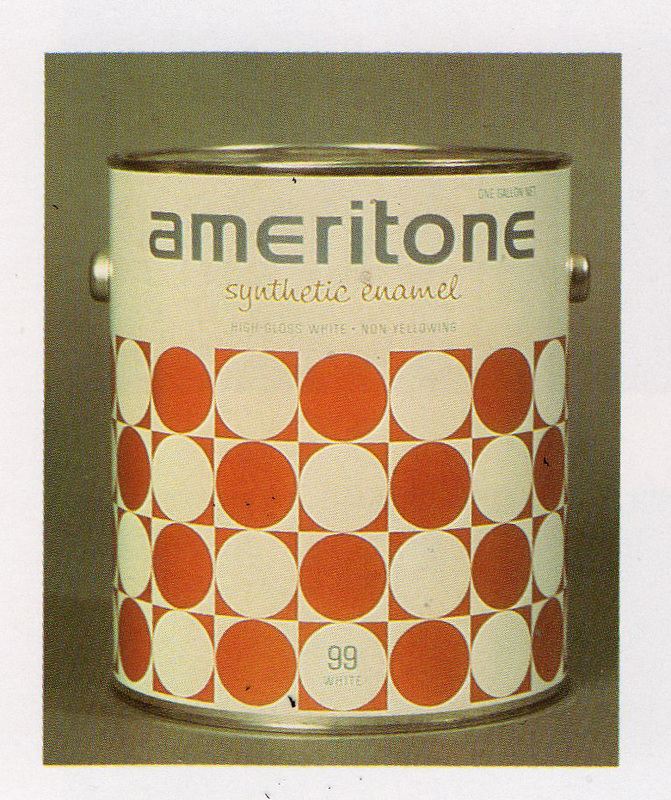 I love this paint can packaging, scanned from a 1981 Communication Arts. The pattern is a beauty, and the script is charming. I'm also fond of the color code implementation (99 white).